The title of this post was taken from the song Love Story by Taylor Swift. "Mom, my Dad died when I was four. Mom, my Dad had a heart attack. Mom, my Dad died in his sleep. Mom, you found him." 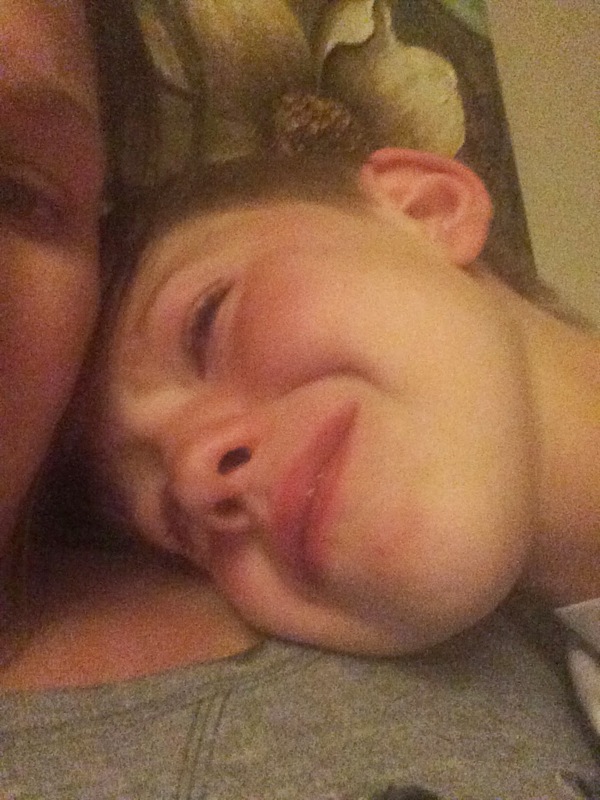 Mason climbed into my lap and the tears just poured. "Mom, I miss my dad so much." "I know sweetie. I miss him too. What is your favorite memory of him?" After thinking for several seconds "All of the fun stuff we did." "But, what was your favorite thing you did together?" "Mom, I don't remember much." The tears come harder and faster. "Sweetie, it's okay. You were only four. That's what I'm hear for, to help you remember. Want to look at some pictures of your Dad and see some of the things you did together?" We looked through pictures. Sometimes Mason would comment that he remembered something and other times he would ask me questions. After we looked at pictures I just held him while he cried. This morning Mason was showing me pictures of his Dad that he had on his DS and asked if I could add some more to it. We looked through pictures on my computer and he picked the ones he wanted. 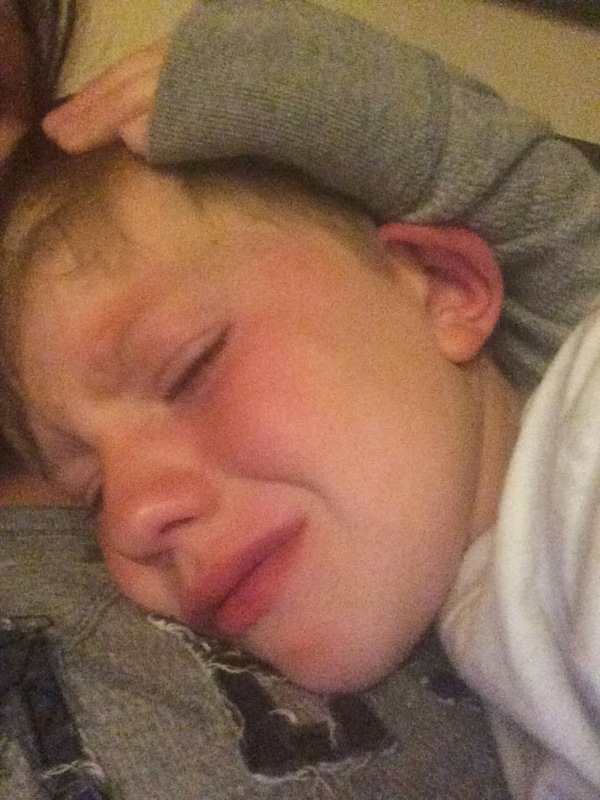 The tears came again and I held him as he cried some more. I pulled up a video that I made for our wedding anniversary after he passed away and we watched it together. Lots of tears for us both. Some days are just really hard.